If you are currently providing care for your aging parents or facing the prospect of doing so in the near future, you are definitely not alone. Dr. Grant Ethridge and his wife, Tammy, have been there, having given care during their dads’ last days. They know the stress and uncertainty you face. 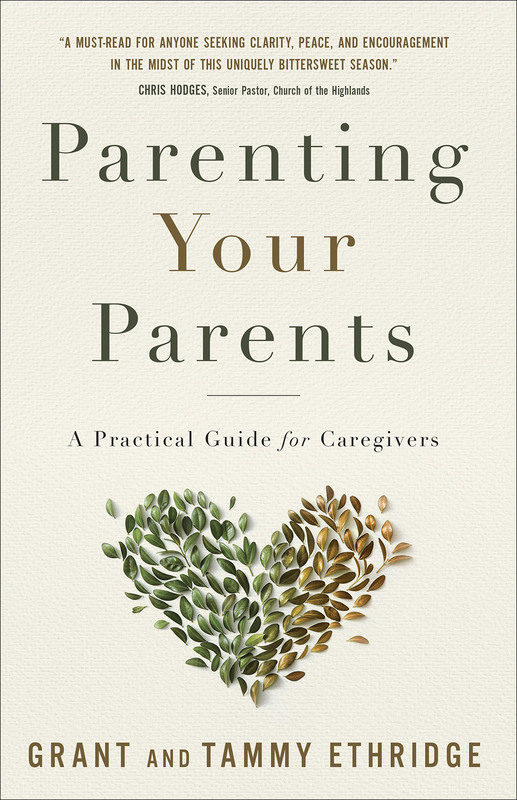 Through their story and those of other caregivers, Grant and Tammy share research and practical tips to aid you in dealing with everyday caregiving struggles and situations. You will learn how to decide which care is best, prepare legal documents, handle family disputes, and much more. They will also share encouragement and advice from the Bible. You’ll discover that with God’s help, you can make it through even the most difficult days in your journey. Looking after an elderly or sick parent is a physically and emotionally draining experience. Let this book give you the tools you need to be successful without giving away your peace of mind in the process. And remember, as you give care to your parents, your Heavenly Father is always caring for you. 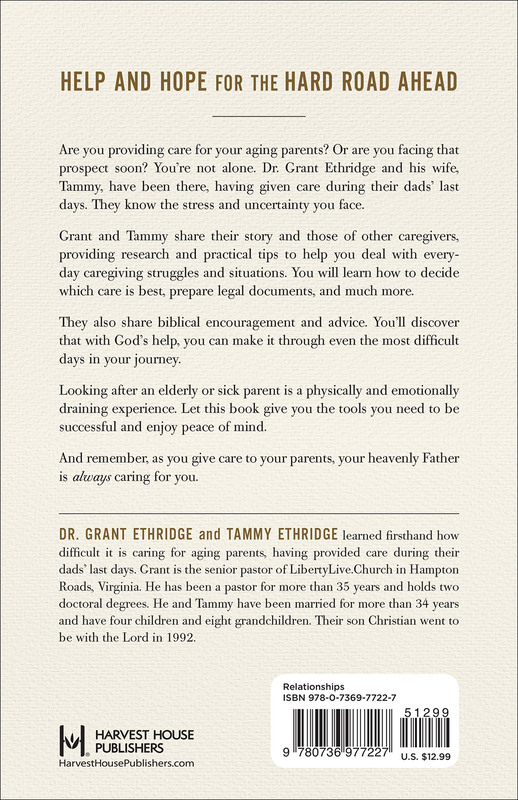 “In Parenting Your Parents, Grant and Tammy Ethridge give voice to the millions of adults who are currently caretakers for their aging parents. With compassionate insight born from personal experience and refreshing wisdom from God’s Word, they remind us that caring for our parents is a blessing, not a burden. This book is a must-read for anyone seeking clarity, peace, and encouragement in the midst of this uniquely bittersweet season." —Chris Hodges, senior pastor at Church of the Highlands, and author of The Daniel Dilemma and What’s Next?